Good Day my friend !! 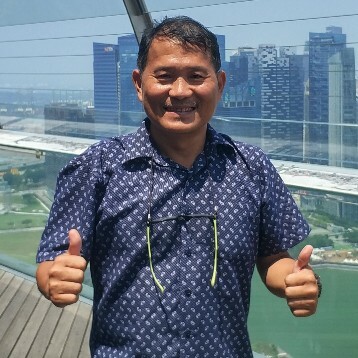 For the last 50 years I watched the transformation of Singapore into a modern metropolis. Fortunately many of our built and intangible heritage have been preserved. It was my passion for local heritage and culture that got me started with heritage tours several years ago and have never looked back. 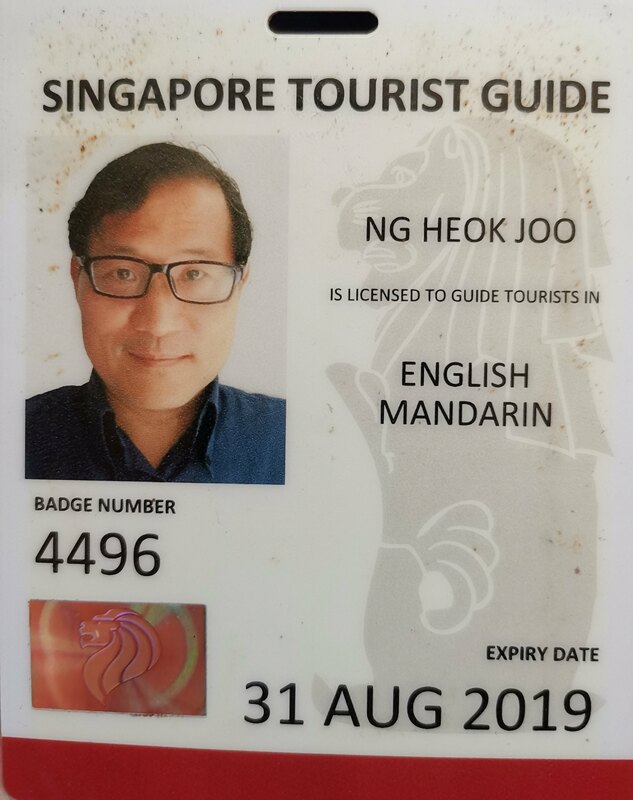 As a tour guide my biggest reward comes from meeting people from all over the world, sharing with them exciting sites, stories and flavours of Singapore. Pick me as your guide and I would give you an unforgettable experience ! !